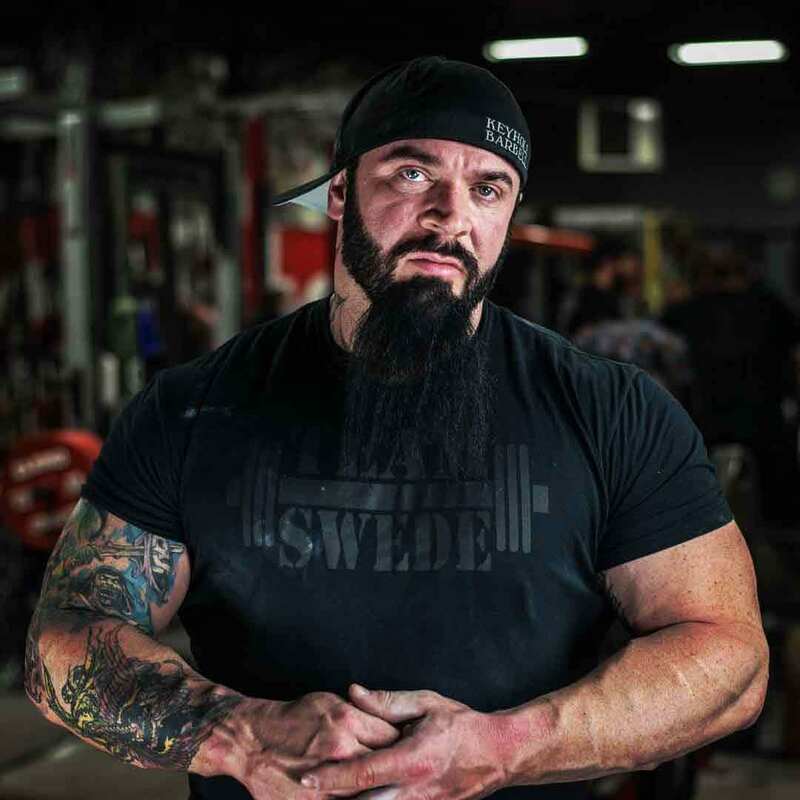 He’s the creator of the 5th Set Methodology, and he was named Powerlifting Coach of the Year. I can see why. He’s not only a strong lifter himself, but he’s knowledgable about programming – and most of all he has a powerful desire to help people. It’s common in the powerlifting world for coaches and lifters to be… well, terrible people. I wasn’t the nicest a lot of times when I was on my way to a world championship. But Swede is a rare breed. So listen in to this podcast because we hit hard on something that lifters don’t think about… but it is crucial to their success. In fact, it may very well be the most important aspect of being a powerlifter. And of course we talk a ton on this podcast about programming – so get ready! Hypertrophy for Strength, Performance, and Aesthetics. 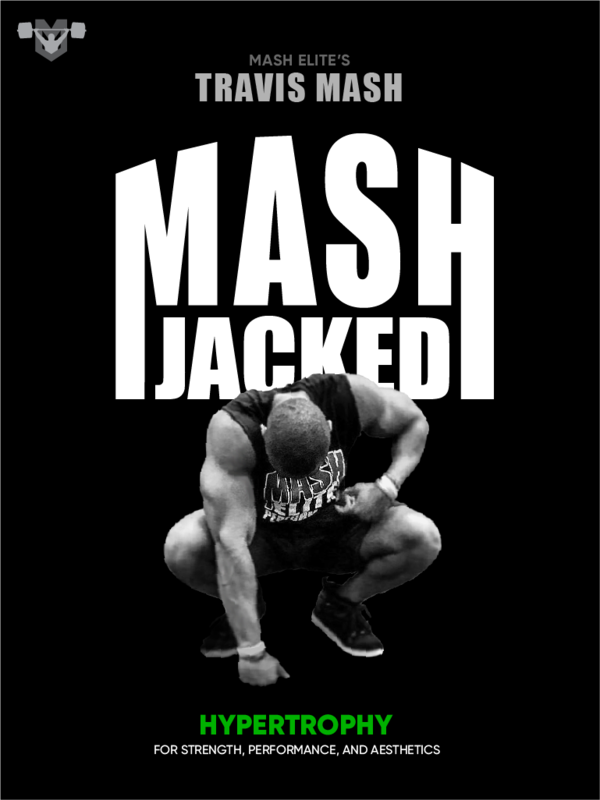 World champion and world-class coach Travis Mash has combined the latest research with his decades of practical experience to bring you an amazing resource on muscle hypertrophy.